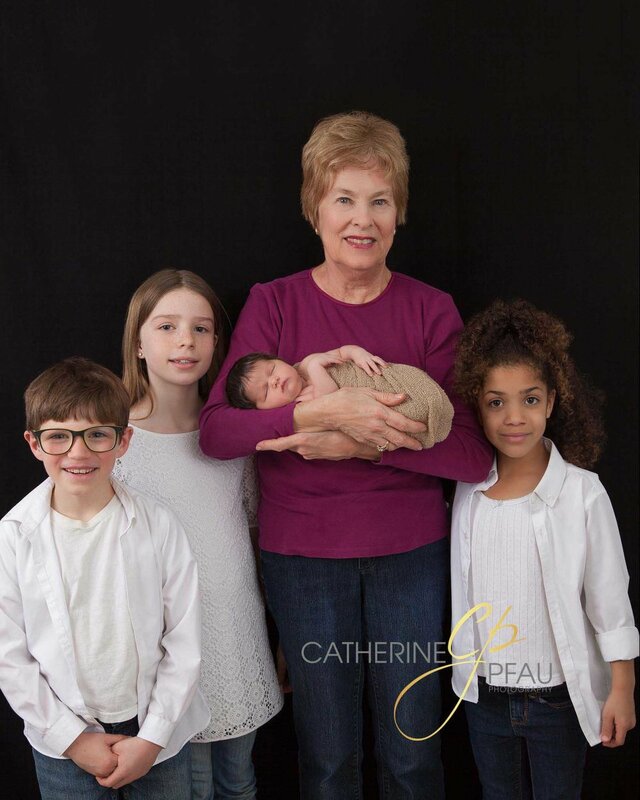 Bring the youngest to the oldest in your extended family together to celebrate the joy of your shared family legacy with a personalized, one-of-a-kind photo session with Catherine Pfau Photography. “I am the grandmother of a 2-1/2 year old adorable girl, Isabella. The photos are amazing! 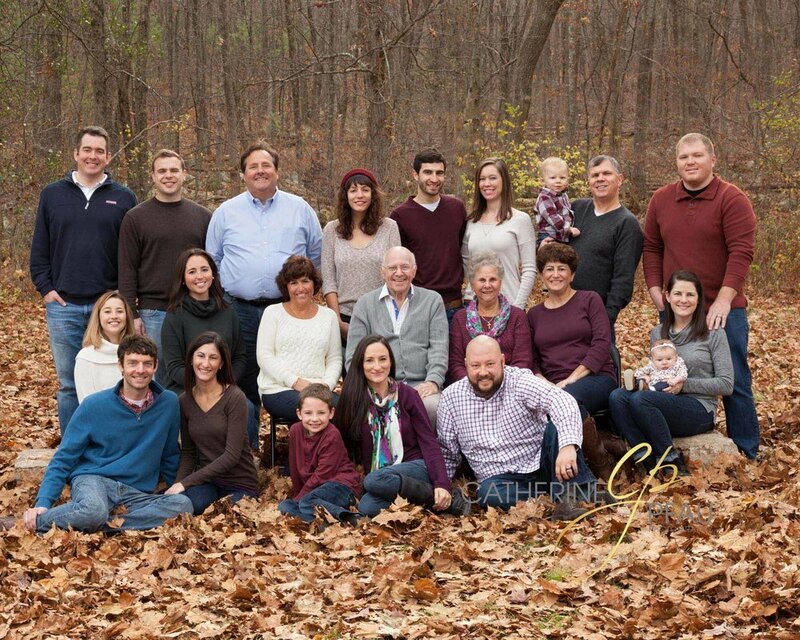 I am impressed with how Catherine allows the photos to unfold, how she uses what is around her to set the scene, and the ease with which she relates to children.” - Michele G.